Yung ripper and Oakland Born Goon, Miles Parker got a Check Out feature in Skate[Slate] Magazine issue 31. Peep the raw run and feel his fire as he charges out front of Mr. Bad Decisions himself, Alex Ameen. 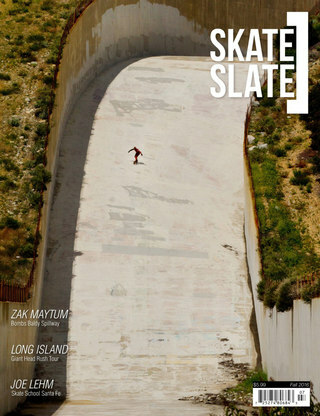 Skate[Slate] Magazine Issue 31 details here.